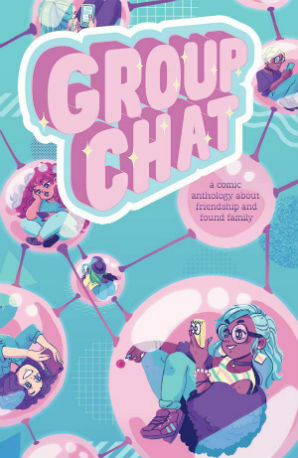 Another day and another piece of pre-Thought Bubble coverage here at Broken Frontier! 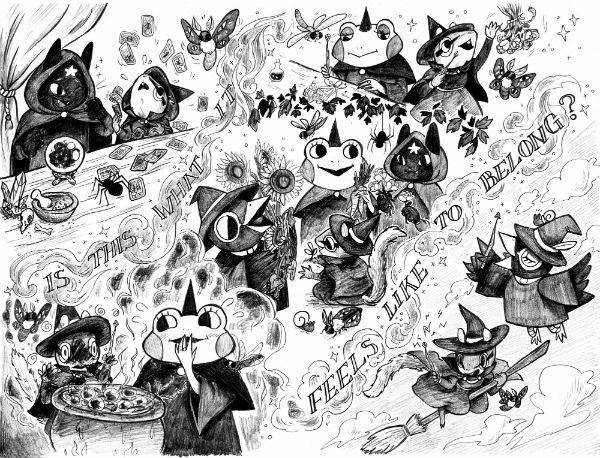 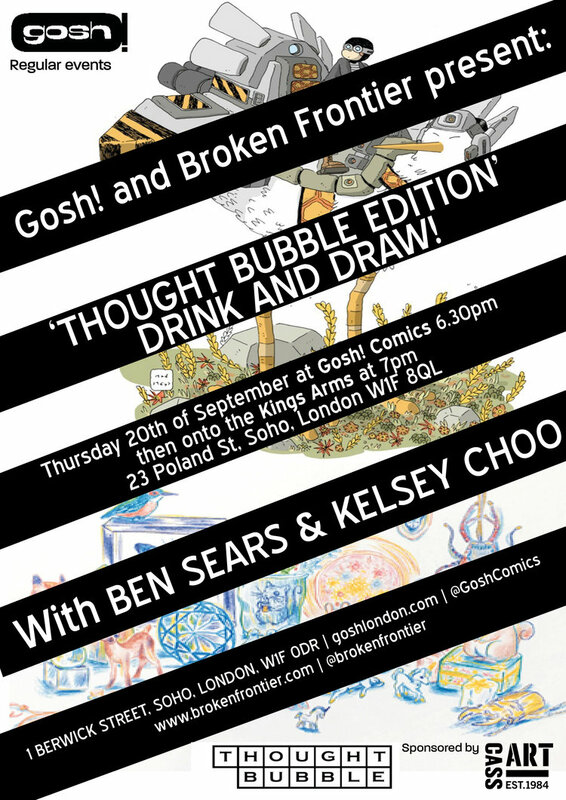 This one’s extra exciting for us at BF as today’s subject Kels Choo will not just be exhibiting at Thought Bubble but will also be a guest artist at this month’s Gosh! 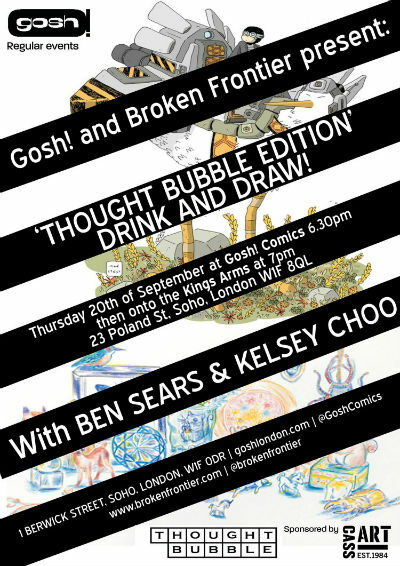 Comics and Broken Frontier Drink and Draw this coming Thursday September 20th. 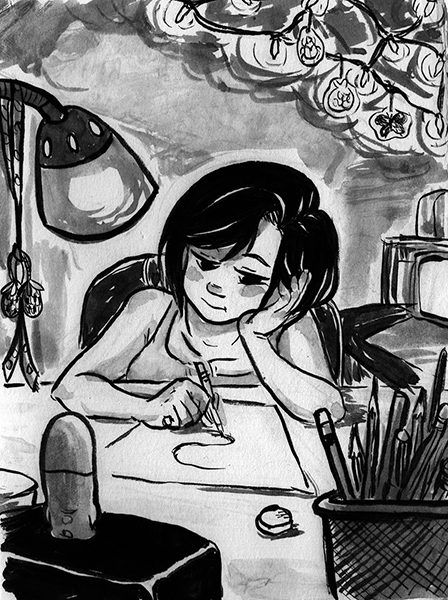 Kelsey Choo is a Hawaii girl who loves comics, cartoons, monsters, magic, toys, sunshine, and nature. A 2013 grad of the School of the Art Institute of Chicago, she previously lived in Chicago for eight years. 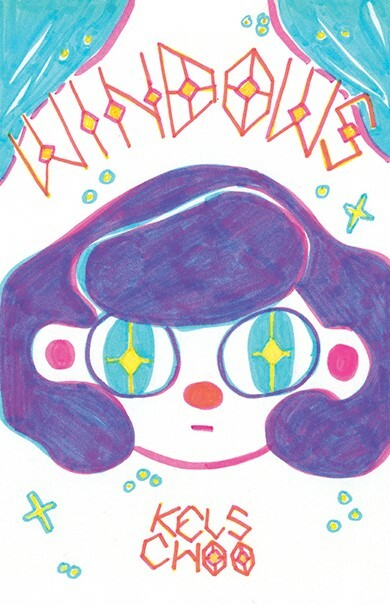 She currently resides in Colorado, making comics, zines, and other items. 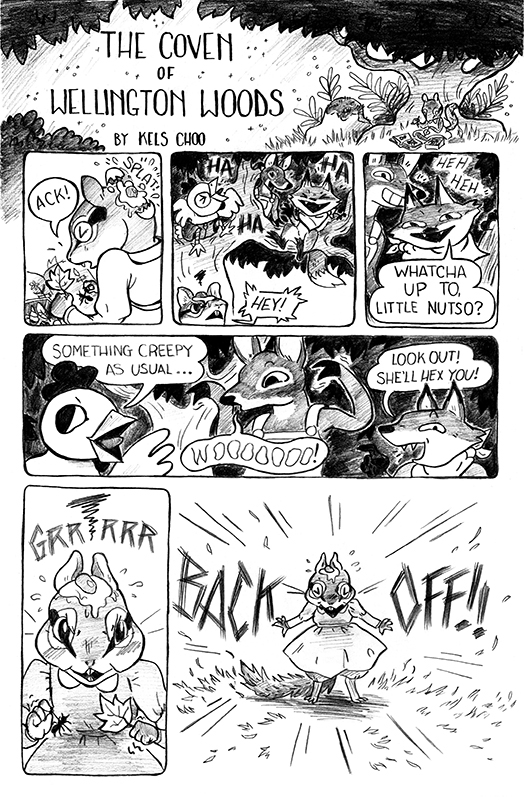 Below we have preview pages from some of the comics Kelsey will have in Leeds with a selection of them also being on sale at Gosh! 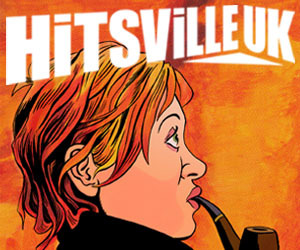 from this Thursday including Wallflower, Spooks, Fluffy, Third Sight, Happy Home and Windows. 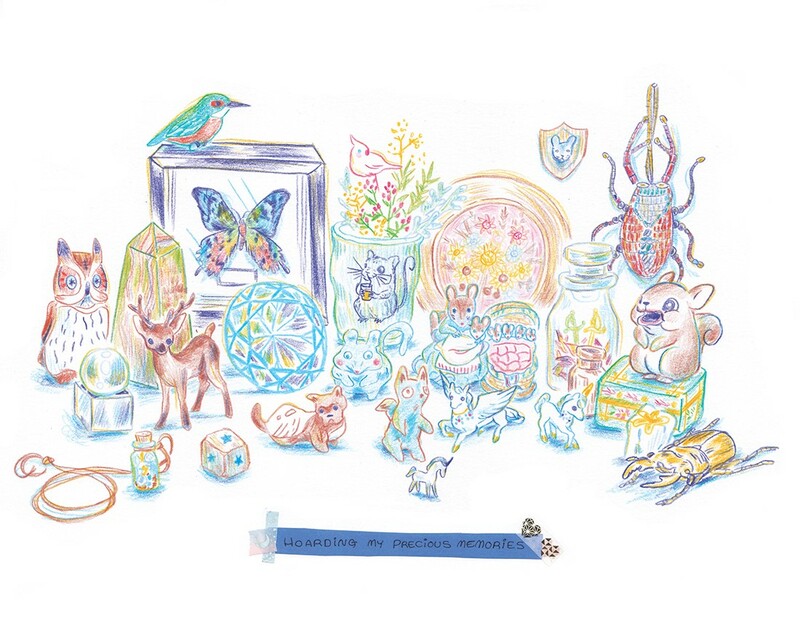 You can find out more about Kelsey’s work at her site here. 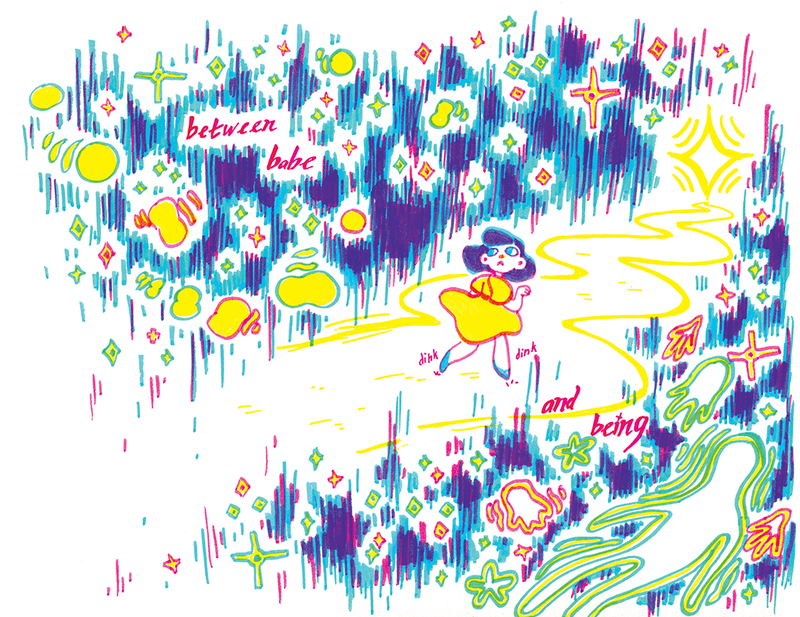 She’ll be at Table 134B in the ComiXology Marquee at Thought Bubble and you can also follow her on Twitter here. Sample pages from Kelsey’s story ‘The Coven of Wellington Woods’ from POME Press’s Group Chat, a “comics anthology about found family, friendship, and the people that have your back no matter what.” The cover for Group Chat below is by Victoria Grace Elliot. 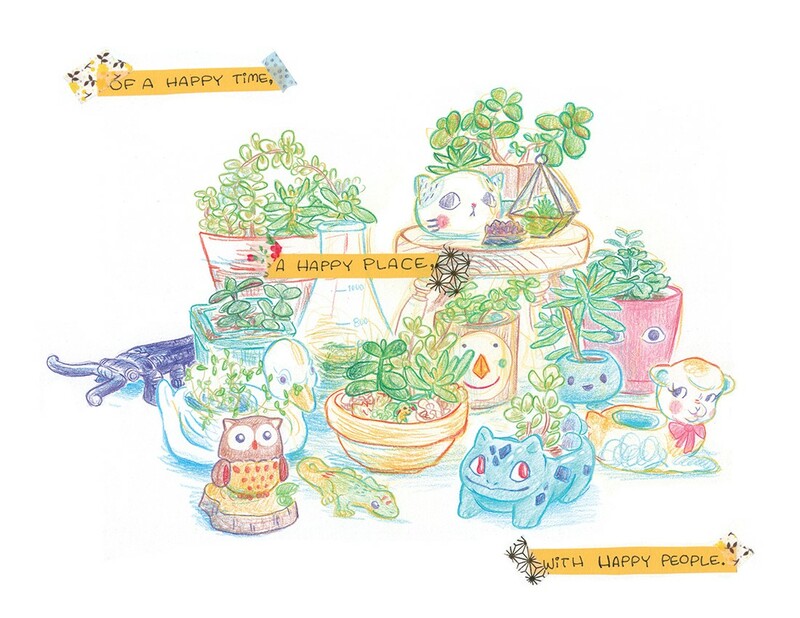 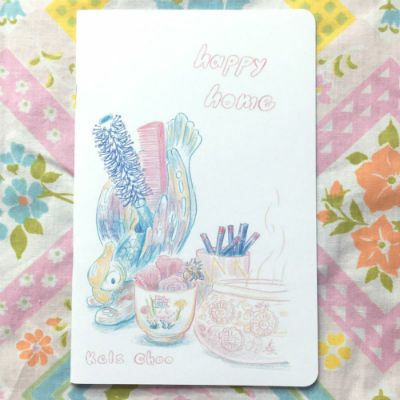 In this zine Kels collects still life illustrations of items of sentimental value. 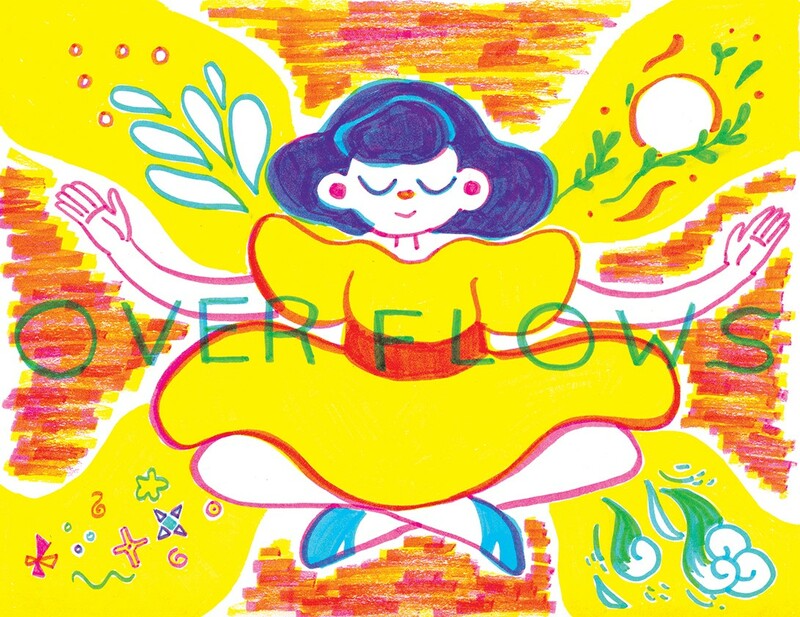 This zine about changes in life has been reprinted by riso this year.